While Mary Poppins Returns didn’t look like my cup of tea, or rather a spoonful of sugar, the film is a pure delight! The Rob Marshall directed sequel is rather enjoyable and a fantastic revisiting of cinematic icon! Emily Blunt nails Poppins mannerisms and it feels like she hasn’t missed a beat since the last time she flew off screen. Her co-star, Lin Manuel Miranda who plays a gas lamp cleaner Jack delights as well with his patented song and dance. If you enjoy classic Disney or are a fan of the original Mary Poppins, you should enjoy this redemption of the classic family film! Just watched The Revenant it may be the most beautifully shot film I have ever watched. 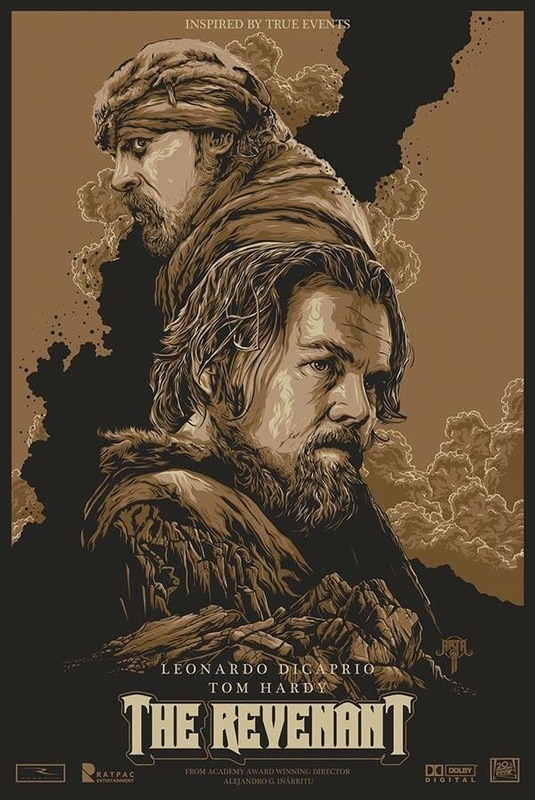 Leonardo kills it but Tom Hardy delivered an Oscar caliber performance and I hope he is recognized. Seriously if you love film you need to see this on the big screen to truly appreciate it. Easy 9/10 I truly enjoyed it. 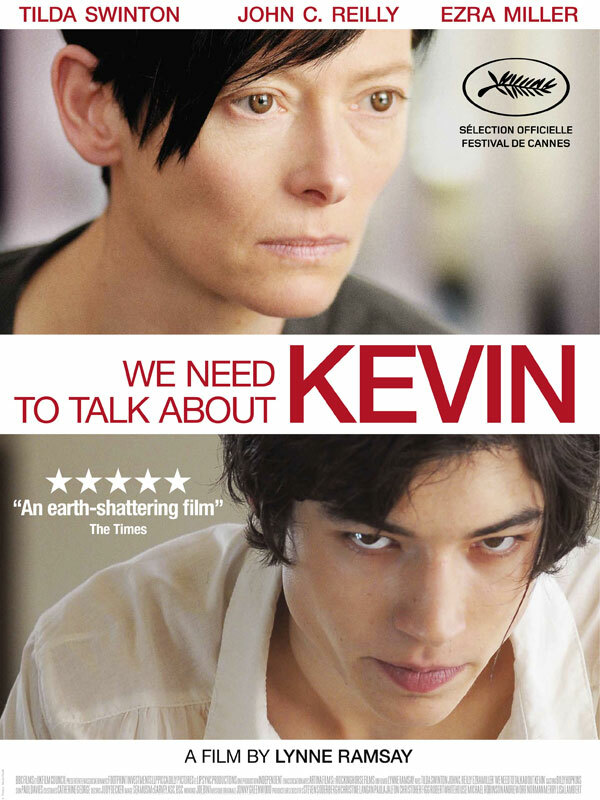 We need to talk about Kevin is a disturbing look into a mother son relationship gone ary. The film stars Tilda Swintin,John c Riley, and Ezra Millir as Kevin. The story is mixed up straight from the beginning, showing flashbacks mixed into modern day. The mother,Tilda Swinton, seems a bit off and we find out why her and Kevin don’t play nice. The story takes an intense turn and the whole movie is building towards a climax that is quite a game changer for Kevin and his family.